Our lawyers represent families and their loved ones who have been injured by nursing home abuse and neglect. While we would all prefer to take care of our loved ones on our own, the realities of modern life often make such care difficult, if not impossible. With their busy careers, many parents no longer have the luxury of meeting their children after school each day. For such families daycare is the only feasible option. Likewise, caring for an elderly or ailing parent presents many of the same challenges, necessitating the use of assisted living and nursing home facilities. 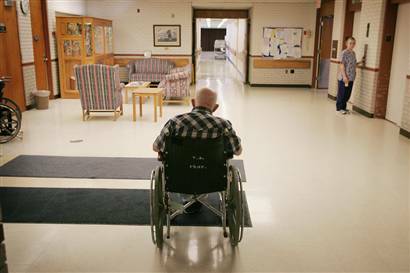 While the majority of daycare and assisted living facilities provide adequate services, an alarming number of these care centers operate well below acceptable standards. Before choosing a daycare, assisted living or nursing home, do your research. If you suspect that a loved one has been neglected or abused in one of these facilities, contact our attorneys today.